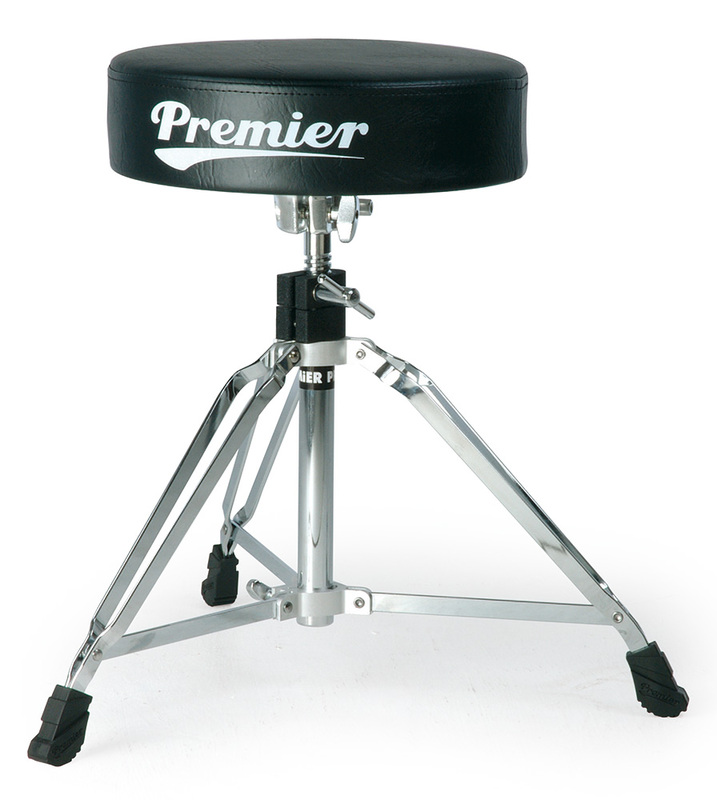 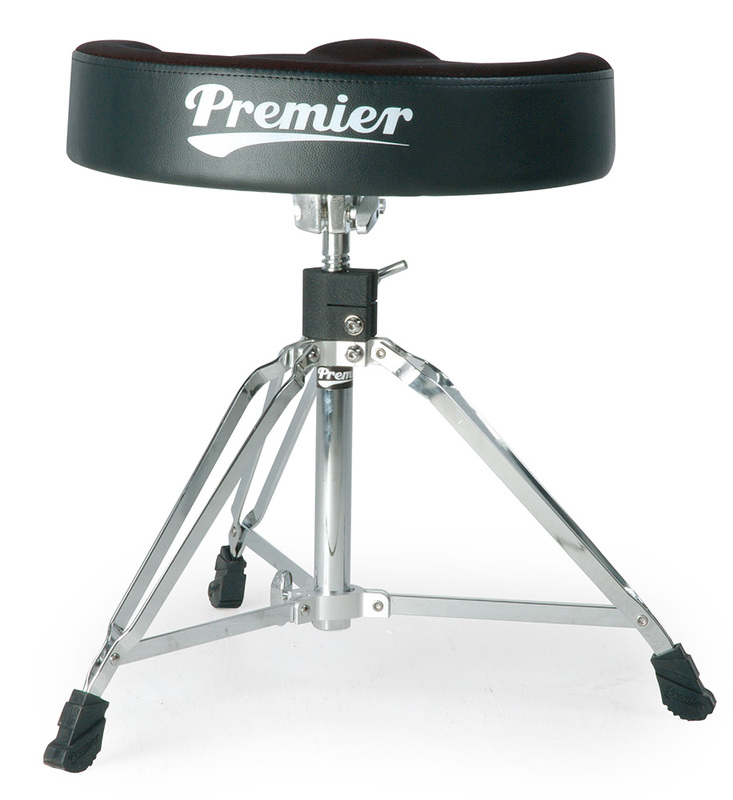 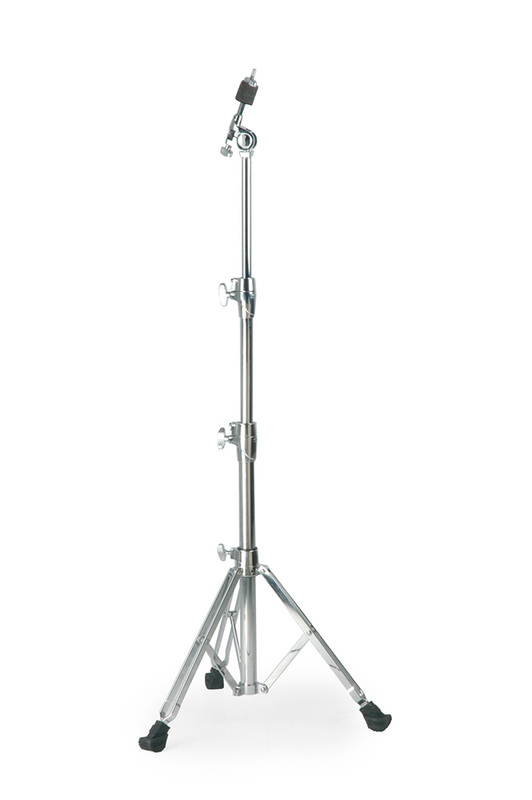 The choice of professional drummers, 6000 Series hardware is Premier's most advanced offering. 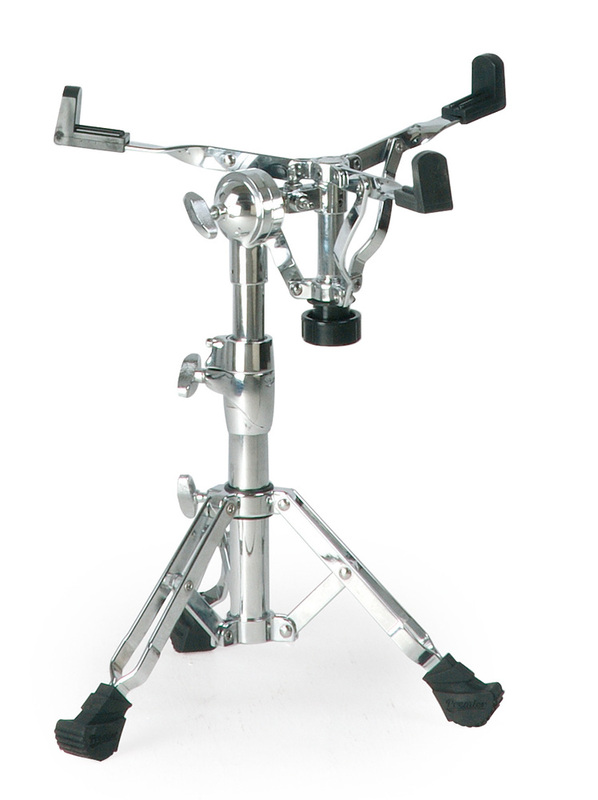 A superlative collection of hard-working, adjustable and highly functional hardware. 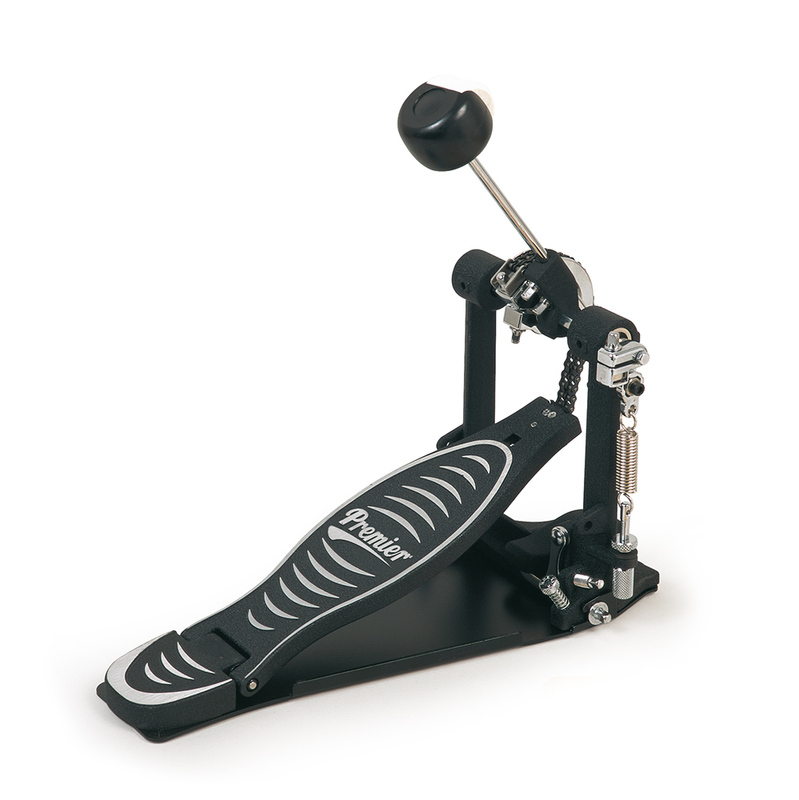 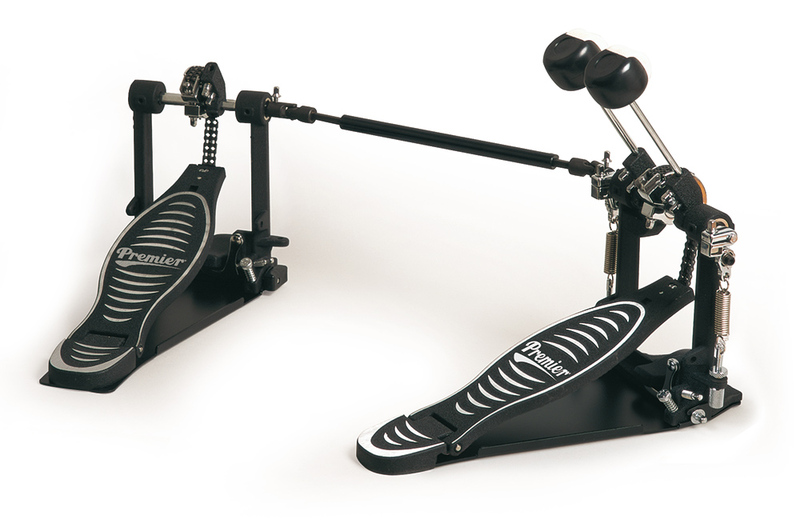 Progressive, contemporary designs, extreme functionality and a comprehensive selection of stands, pedals and thrones for the active drummer. 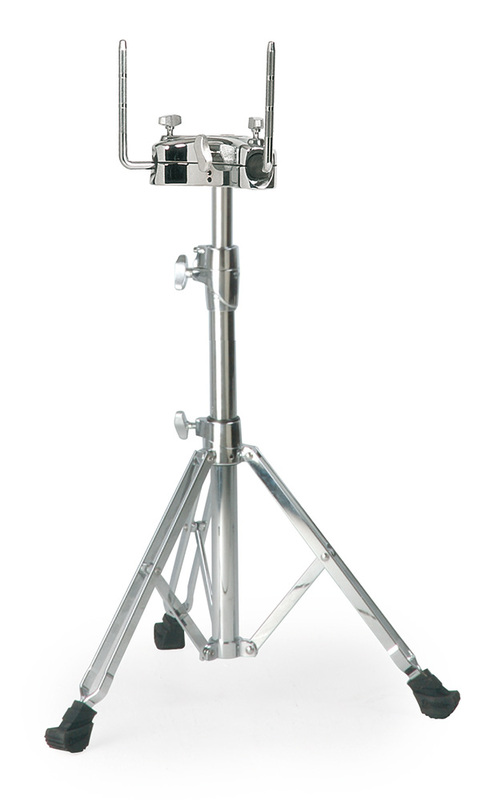 All 6000 Series hardware is double braced and feature heavy-duty memory locks to ensure ease of set-up and robustness night after night.